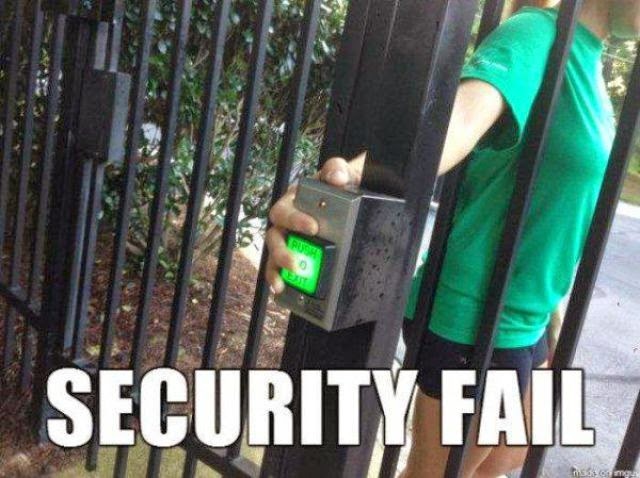 It is easy to come up with a security system that you can't figure out how to defeat. It's much harder to come up with one that other people can't figure out how to defeat because it is difficult to see past our own assumptions and mental blocks. Other people have different thought processes, though, so they won't get hung up on the same things you do.